In today’s video I give my thoughts on Delayed Gratification. My reference is from a recent article I read about cell phone addiction. I also discuss how your brain uses dopamine and serotonin and what the differences are between the two. This information is critical for all Winners and Leaders to understand as it leads to long term happiness. It gives you the reasoning behind building something that takes patience versus the instant gratification world we live in. Almost every part of our lives these days revolves around “dopamine drip” consumption. The sugar in the food. Smart phones and social media. The Clown World Order distraction matrix. 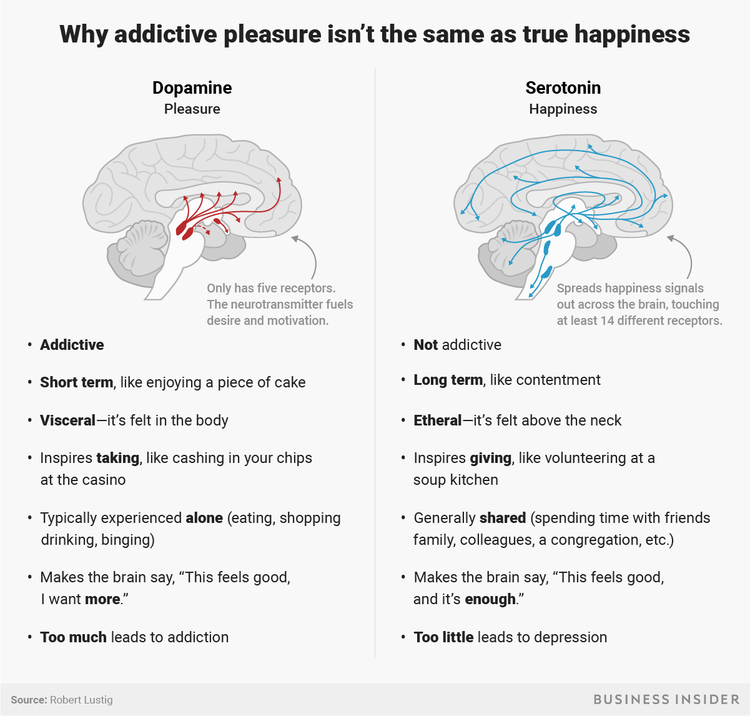 As we begin to study dopamine vs. serotonin we learn that long term happiness is derailed by the constant dopamine “fixes” that are readily available to us. Herein lies a great opportunity for the Sigma Man who is going his own way and building himself up as a Winner. 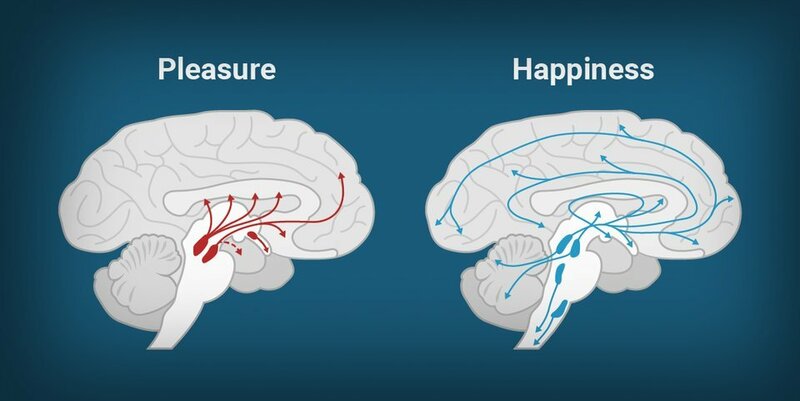 Consuming less dopamine and building more serotonin will set you up for success as a free Man. The more I learn about the brain chemical serotonin the more I think it is an important chemical to foster along with testosterone. While I’m not sure if there are readily available tests to check your serotonin levels, there are certainly ways to see how high or low your testosterone is. Serotonin helps you build long term success by giving you the feeling of contentment by giving back to others. Dopamine on the other hand is very selfish and usually done on your own, by yourself. Delayed Gratification is a skill that every successful Man must master to truly win his life and lead others. I will be talking more about dopamine vs. serotonin but for now I suggest looking for ways to cut out the “dopamine drip” from your life and take actions to increase your serotonin in life and with supplementation. What are your thoughts on Delayed Gratification and what our other dopamine drip traps that you fall into?